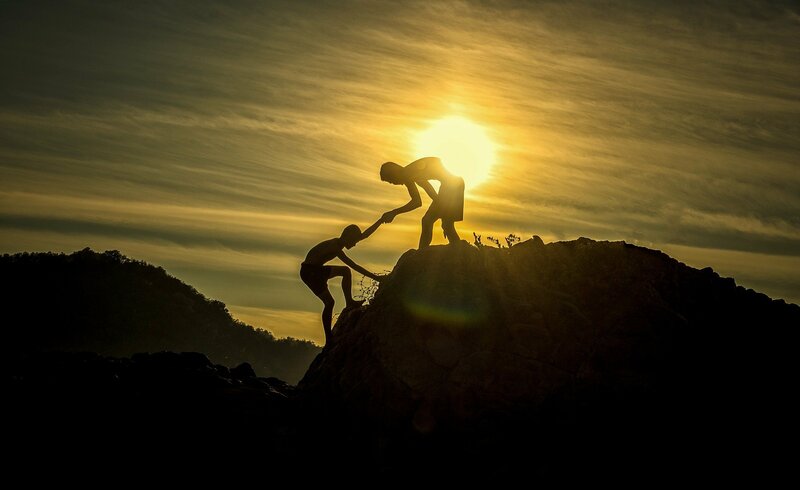 Throughout your lifetime and career, you have been aided by the advice of trusted others. Many know instinctively which friend, colleague, or family member to turn to for advice when applying to school, moving to a new city, seeking a new job, switching career paths, or any other major life decision. But where do you turn when it’s time to make the jump to being a product management executive? Are you as well-prepared for this next transition? During transitions, executives also struggle with self-management. Just over half say they spent too little time preparing for the personal demands and their own readiness in the new position. The executives with the most successful transitions, though, spent more time than others preparing for their roles, and they are 1.6 times as likely as others to report proficiency at the key skills for their jobs. What’s more, they report doing a much better job than others of understanding their unique role on the executive team. Most product managers learn a lot from “on the job” training. While often quite effective, it may not suffice in order to succeed at the executive level. 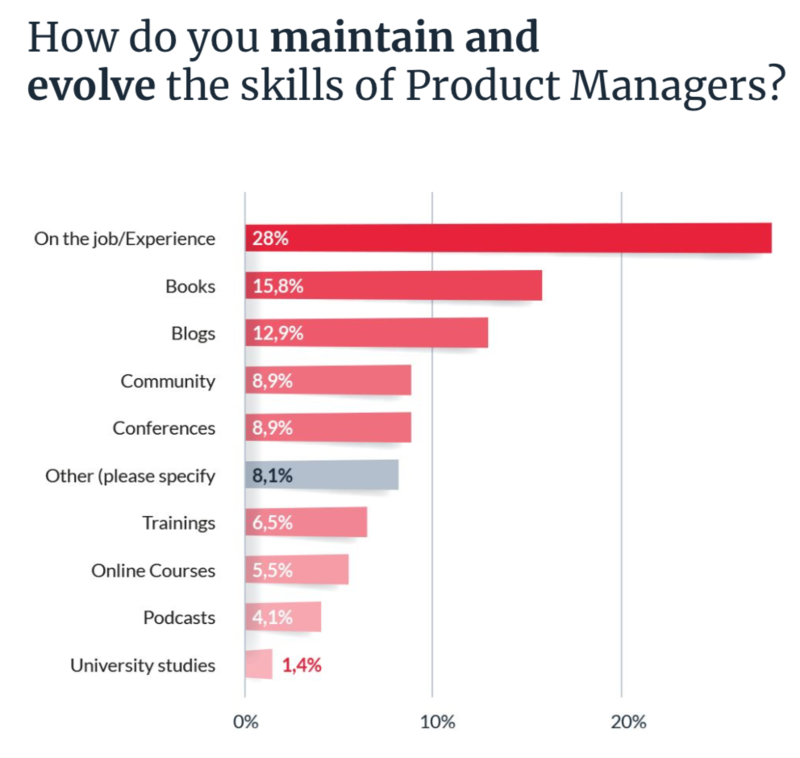 As a newly minted product management executive, you’re going to be expected to scale your team. What in your previous experience has prepared you to fully understand your impact on group dynamics, which will be essential to building, developing, and retaining your team? Oh, right — you’re now responsible for retaining talent and keeping them happy and engaged! An article titled “Voluntary Turnover: They Usually Leave Their Bosses, Not Their Jobs!” points out the cold, hard truth: “Turnover costs can range from 93 to 200% of an exiting employee’s salary.” As the article’s title implies, it’s often the person — not the situation or the role — that impacts our employee’s decision to stay or leave. This becomes a primary concern on day one as a product exec; you are not likely to have sufficient time to learn to scale your team on the fly. As you forge the next stage of your career, you will need more than books and articles to succeed at the next level. Anyone facing this kind of career transition would greatly benefit from exchanges with seasoned product executives, opportunities to share and compare with peers, and the development of greater self-awareness of leadership, communication, and relationship skills needed for the executive level. 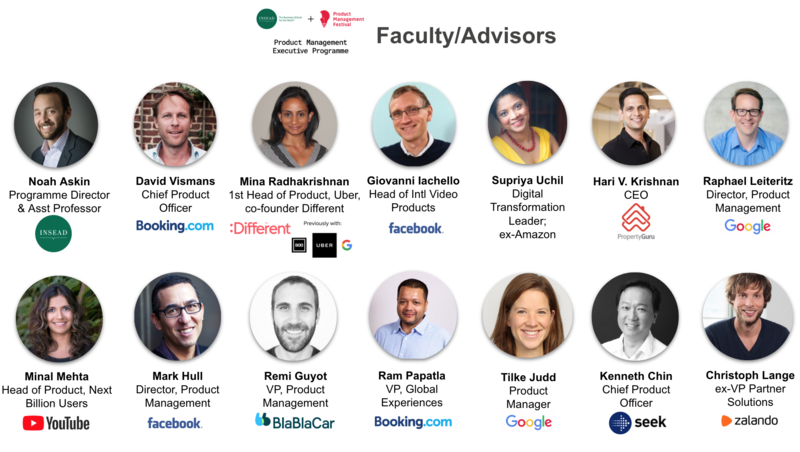 Product Management Festival, whose mission is to help product managers succeed and to amplify the impact of product management globally, has partnered with INSEAD, leading business school and executive education institution, to provide a 5-day, accelerated executive-level programme tailored to senior-level product managers. The Product Management Executive Programme was launched in response to rising product management executives’ desire for a programme to help them prepare for their new role, and to current PM executives’ wishes for a means to refine their skills. Participants will engage with experienced professionals who have “been there, done that,” learn from professors with deep expertise in the areas most important to executives, and network with peers. The program is designed to help you apply the learnings to your specific situation as you embark on your new initiative. You will leave able to hit the ground running faster and ideally minimize the growing pains that come with making the leap to the next career stage. We understand the unique challenges facing the PM organisation. Come learn from those who’ve come before you. We invite you to take a closer look at the Product Management Executive Programme as you seek to press ahead in your professional development.